Bahria University Islamabad Campus (BU) admission last date 2018 has been announced. Bahria University Islamabad is offering study programs BBA(Hons), BS(Hons), BS engineering, BSCS, BSIT, BSS, MBBS, BDS, LLB, MBA, MS Engineering, MPhil, LLM and Ph.D. in Electrical Engineering, Software Engineering and Computer Sciences etc. 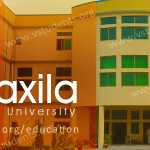 Bahria University is a public sector university officially established by the Pakistan Navy. 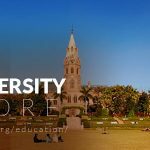 Bahria University (BU) is providing its services in the field of Health Sciences, Computer Sciences, Management Sciences, Engineering, Social Sciences and many more. 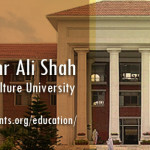 The main Campus of Bahria University is at Islamabad and the other campuses are at Karachi and Lahore. BU has also established a medical and dental college that provides the opportunity to the students enrolled in the medical field for further studies. For the new admissions, admission schedule is published in the admission advertisement 2018. 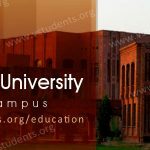 Bahria University admission last date to submit the application form and eligibility criteria is also described in the advertisement as well as in the BU Prospectus 2018. Admission forms which are submitted after the last date will not be considered for admission by the university. To get complete information about admission procedure, admission schedule, admission form download, Bahria university fee structure, eligibility criteria and requirements, BU entry test, merit list, students profile, scholarships offered by BU, jobs and employment opportunities at BU. Bahria University Islamabad declares the opening of new admission 2018 in different degree programs including BBA(Hons), BS(Hons), BS engineering, BSCS, BSIT, BSS, MBBS, BDS, LLB, MBA, MS Engineering, MPhil, LLM and PhD. Bahria University (BU) provides the chance to the students to enroll into different study courses in Spring and Fall Semesters. Study period of each semester is minimum 16 weeks. Bahria University also allows evening and weekend classes in different disciplines for the employed persons. All engineering programs offered by Bahria University are approved by Pakistan Engineering Council (PEC). 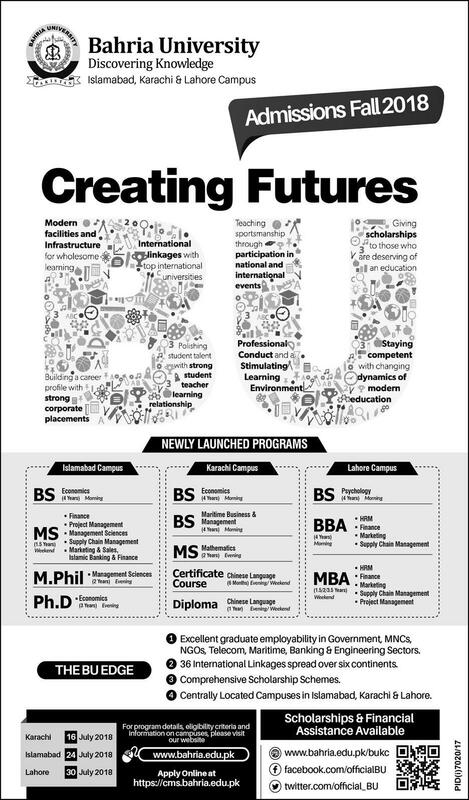 Bahria University admission advertisement contains information about different degree program for which admission is going to be offered. 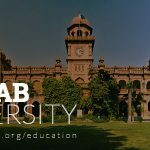 After reading this article you will be able to know the procedure how to apply for admission in Bahria University, How to obtain admission form, get information about eligibility criteria and requirements to enroll in specific study program, fee structure of university. Bahria University has talented faculty and new jobs are offered to the candidates having excellent academic record. Bahria University offers many different types of scholarships to students admitted into university. For getting admission into Bahria University Islamabad, the candidate must apply online before the last date notified in the advertisement. To apply for the Spring 2018 admission in any degree program last date to apply is given below. Last date to apply for admission: 24th July 2018. 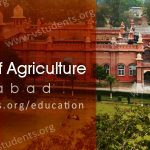 Recommend universities for you to check complete admission details of IIUI, Quaid-i-Azam University Islamabad and Nust University Admission. Check the latest advertisement below. Fee structure of Bahria University is notified as approved by the Board of Directors of the University. Fee structure includes tuition fee per credit hour. Degree fee is payable with the last semester. Administration of the Bahria University reserves the right to revise fee structure at any time without prior notice. Students are advised to deposit the fee before the due date, otherwise, late fine will be charged per day. Degree programs and their fee structure is presented for the knowledge of the candidates. For detailed fee structure including registration fee, admission fee, security fee, tuition fee and miscellaneous charges can be viewed by clicking Here. 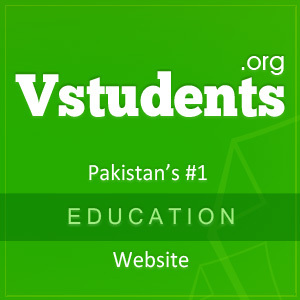 You can also check UET fee guide and Comsats Islamabad and Comsats Lahore fee structure for this year. Bahria University Islamabad Admission procedure is presented below for assistance of the candidates. Apply online for admission into any degree program Click Here. After providing all information in the online admission form, click the submit button. Take printout of the online application form and following documents should be attached with the printed admission form. applicant must appear in the entry test and interview on the mentioned date and time. For getting admission into Bahria University, applicant must apply online by providing the information in the prescribed online form. Applicant must fill all mandatory fields for the successful submission of the admission form. After the form is submitted online, Candidate can print it along with the processing fee voucher. Processing fee can be paid into designated bank branches as mentioned at the fee voucher. Candidate can apply online for admission into Bahria University by Clicking Here. Bahria University Islamabad Admission advertisement 2018 is published in daily jang, express and many other popular newspapers all over the country for inviting admission application from eligible candidates to enroll into different degree program. Admissions for Spring 2018 are announced in the month of December-January and Fall 2018 in the month of July-August. Candidates must fulfill admission requirement to ensure their admission in the Bahria University. 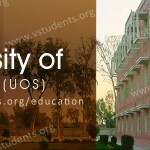 All documents along with the admission form must reach the University well in time before the Last date of admissions. Bahria University follows the same criteria for admission in the undergraduate, master, post graduate and doctorate level degree programs as approved by the HEC. For admission in the undergraduate program BBA(Hons), BS, Candidate must have passed intermediate (HSSC) examination with at least 2nd division or 50% marks. Eligibility requirements for admission into graduate programs MBA, LLM, MS, Mphil applicant must have 2nd division or 45& marks in the previous degree. For acquiring admission into MS or MPhil and PhD program GAT test should be qualified. Bahria University Islamabad offers multidisciplinary programs. 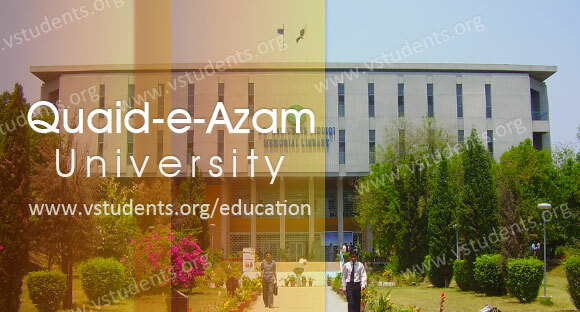 There are different academic departments in the University which provide the facility of getting education in various degree program BBA(4-Years), BS accounting & Finance, BS Electrical Engineering, BS Software Engineering, BS Computer Engineering, BS Computer Sc, MBBS, BDS, BSS, LLB, MBA, MS Electrical Engineering, MS Computer Science, Mphil Psychology, LLM, PhD in Computer Science, Electrical Engineering, Software Engineering etc. Bahria University conducts the entry test for the purpose of admissions into different degree programs. Candidate must qualify the entry test with at least 50% score to be considered for admission. Merit is calculated with the scores obtained in academic qualification, entry test score and interview marks. Candidates who fail to qualify the entry test are not considered for admission at Bahria University. For admission into MS, Mphil and PhD degree programs GAT test is mandatory. 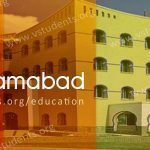 Bahria University Islamabad Merit list 2018 can be viewed or download from the university website. Candidates must check their names in the first merit list, if name appear on the merit list then those candidates are called for interview. Interview date is mentioned on the merit list. On the interview time candidate has to provide original documents with two set of photocopies of all academic certificates with NIC issued from NADRA. You can check Bahria University Islamabad merit list 2018 for various degree programs by clicking Here. Bahria University Islamabad provides scholarship opportunities for the talented students as well as poor students. Those students who got excellent marks in any degree programs at the Bahria University and need financial assistance for further studies can avail merit scholarship offered by the University. 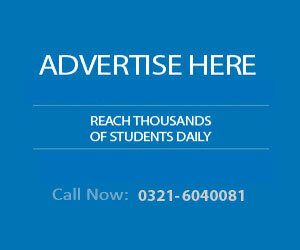 HEC grants scholarships to the students who cannot afford fee for further studies. Students who wish to avail scholarship at Bahria University Islamabad can apply for scholarship online by giving their information. To apply for Bahria University Scholarship Click Here.